You are able to pay for lunches online at Send Money to School Website. Contact the school for help with your student’s ID number and reduced lunch information. First Day of School 2016/2017! Back to School Pizza and Popsicles – Tuesday, August 30 5:00 – 6:30 p.m.
Pizza, popsicles, and teacher lists! Come get your information about the first day of school, catch up with friends and meet the new Parkwood Panther family for the 2016/2017 school year! According to news articles, the next 2 weeks are some of the best deals for back to school supplies! At the Pizza and Popsicle event on August 30th we will be collecting supplies! There are a lot of generous Parkwood families that donate supplies to their child’s teacher. In addition, to that we’d love to be able to start a supply for the teachers that would help later in the year when the supplies start to run low. What are the most requested in need items? Check out the Back to School Supply List before shopping for school supplies! If you donate an item from the list of teacher’s needs you can be entered to win a gift card to Carrabba’s Restaurant. No matter how big or small of a donation it counts! Drawing will be held at the 1st PTO meeting! Tears and Cheers! Tuesday September 6 8:50 – 9:30 a.m.
Come shed a few tears (or jump around and cheer) as the parents celebrate the first day of school! This casual event is held in the library and hosted by the PTO with coffee and a light snack. 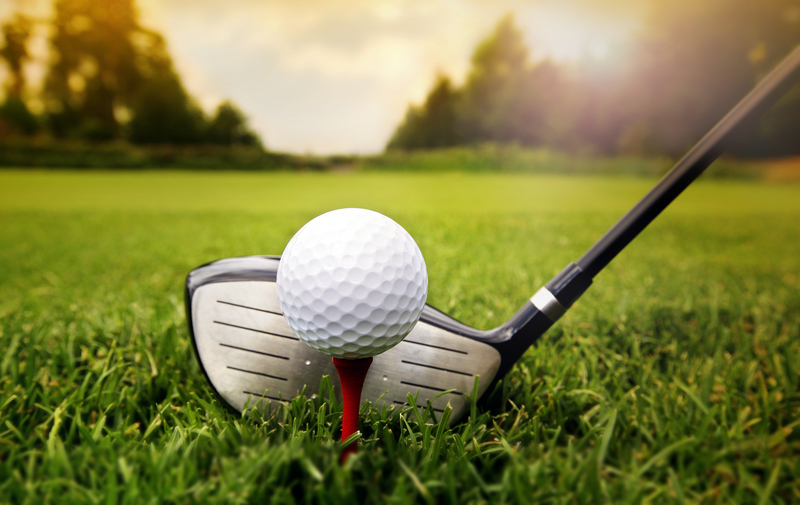 5th Grade Golf Outing – Sunday, September 25 Tee Time: 11:00 a.m. This is a great fundraiser for 5th grade campers to enjoy a week at Sherman Lake! Parkwood families don’t pay to have their children attend camp because of the generosity of families who help raise funds to send them and wonderful grant opportunities. More details coming soon on how you can help out!